We often hear these words in the busy streets of San Fernando – whether we are on our way to school, heading to work, going to an appointment, or just walking around. The different modes of transportation – the ordinary tricycles, our very own pedicabs (locally known as “wheelers”), the traditional kalesa and the colorful jeepneys – play a big role in our day-to-day activities. They are the main element why we are able to reach our destination with ease. Just for the idea of fun, let’s have a review of our very own modes of transportation here in San Fernando City. Jeepneys are unique to Philippine culture. But the more elaborate decorations and colorful ornaments make the jeepneys here in San Fernando more unique and attractive. 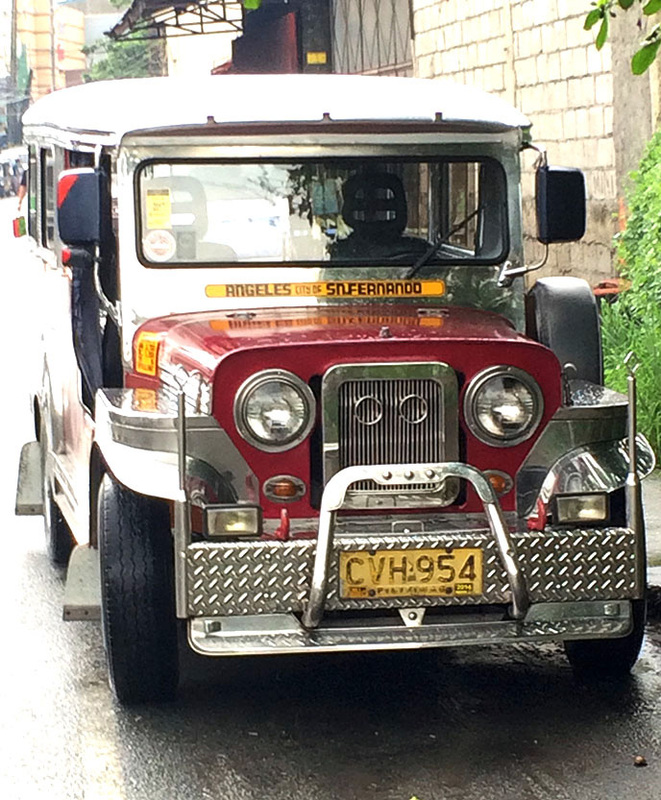 Jeepneys can be found along the main and some sub-streets of the city. They provide an economical and faster way to go across places while enjoying the long road of the city. With every ride, one gets to share the same experiences with fellow passengers making it more unforgettable and fun! “Wheelers” is the unique term here in San Fernando for a bicycle sidecar set-up. But they are not the typical sidecar set-up. 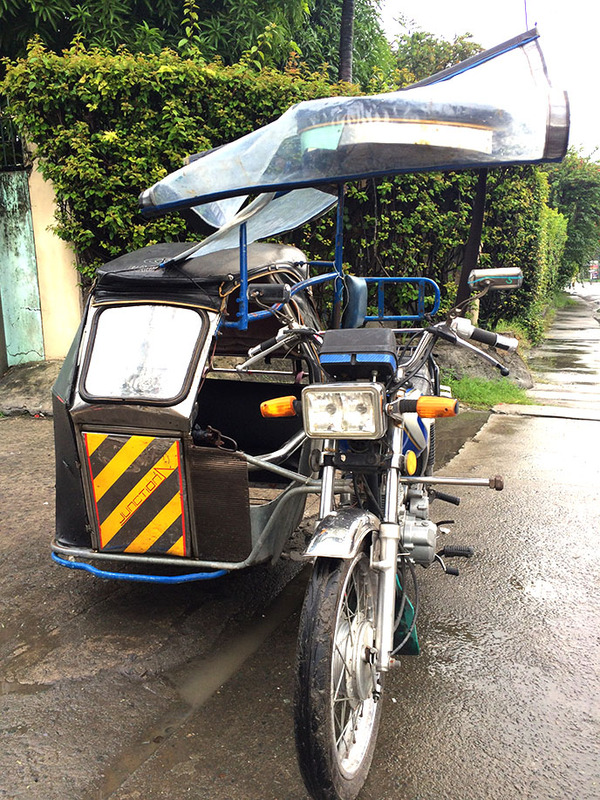 They are more firm and sleeker than the usual pedicabs we have seen. Wheelers can be spotted all over the city – outside the schools, near business establishments, along the streets and around the wet markets. Whether you are out for an errand or just strolling leisurely, someone will randomly call your attention saying “Ate tara sake naka”. Wheeler” drivers are always around, ready to take you to your desired destination. They serve to be very convenient when going somewhere just a few miles away from your home or for travelling short distances. It’s midnight and you’re probably worried on how you will get home. Good thing, here in San Fernando, tricycles are available over the area until midnight. So, if you’re going home late because of the demands at work, school projects or activities, or having a late-night party, you need not worry since tricycles are ready to take you home! 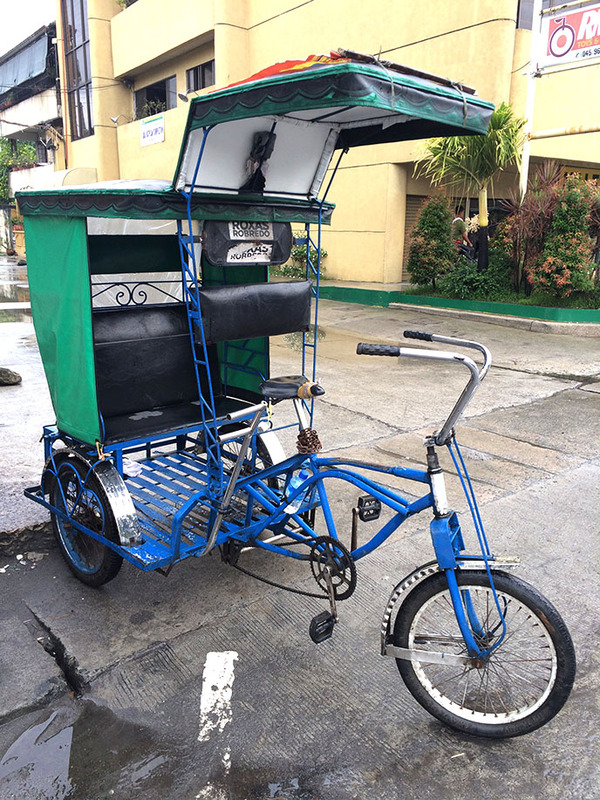 You can hire a tricycle for a private service if you want to go somewhere with just a budget-friendly rate. In this city, tricycles may give you a ride to your specific destinations or right to your homes, giving you a convenient and expedient ride. Others prefer tricycles over jeepneys since they can sneak their way out of traffic jams for they can pass through narrow streets because of their size. Traditional kalesa in San Fernando never gets old! 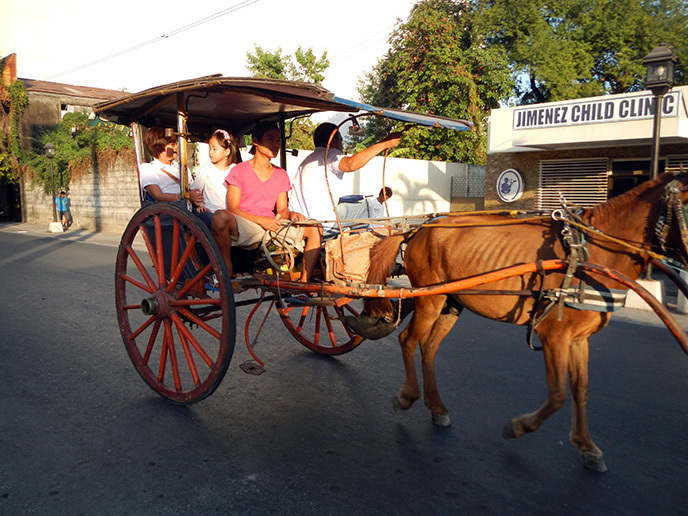 A kalesa serves as a local public transport here in San Fernando. Maybe you are wondering why kalesas are still patronized along with the modernization and advancement in the city. It is because the city tourism of San Fernando wants to continuously promote the use of kalesa in order to preserve the city’s heritage. Some kutseros here in San Fernando are trained to be tourist guides in order for them to earn more. At the same time, they are helping the city tourism office to attract more travelers. Have you tried riding all of these modes of transportation? Have a safe ride everyone!